Gifts Every Tall Man Can Enjoy. Let’s face it; sometimes we just don’t know what to get. And a generic-ish gift is a necessity. Why do I add the ISH? well just because it’s common doesn’t mean it has to be lame. If it’s a stylish gift–and one which matches the recipients tastes and preferences, they’ll appreciate it! And even if they have a few [insert gift here], yours is sure to make it to the top of the list. 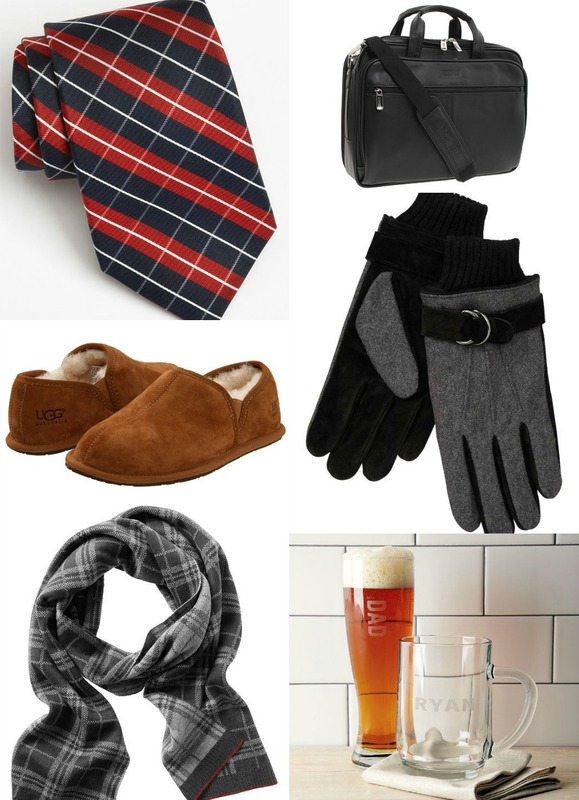 Here are a handful of gifts everyone can fit regardless of how tall he is. Woven Silk Tie. (XLong) $49.50. Christmas-y without being too Christmas-y. Know what I mean? Kenneth Cole “I Rest My Case” Computer Case. $129.95. This is one of the most affordable leather laptop bags I’ve come across! Ugg Scuff Romeo II. (Up to size 18!). $100.00. You already know how much I love Ugg. Knit Suede Gloves. $39.95. These unfortunately don’t come in “tall,” but at least they don’t come in “one size fits all” and you can choose a size large if your hands are particularly long/large. Wool Blend Plaid Scarf. $49.50. Nice cozy scarf in a classic plaid pattern; what’s not to love? I wrote a similar post for ladies over on Tall Snob. If you’re shopping for a lady in your life, check it out! Today I am helping Linda with some tall personal shopper options. She is looking for soft feeling, men’s tall sweaters made of cotton that fit someone with a 17 inch neck and 38″ long sleeves. He is 6’6″ tall and around 190 pounds. Linda,Thanks for reaching out for personal shopping help. 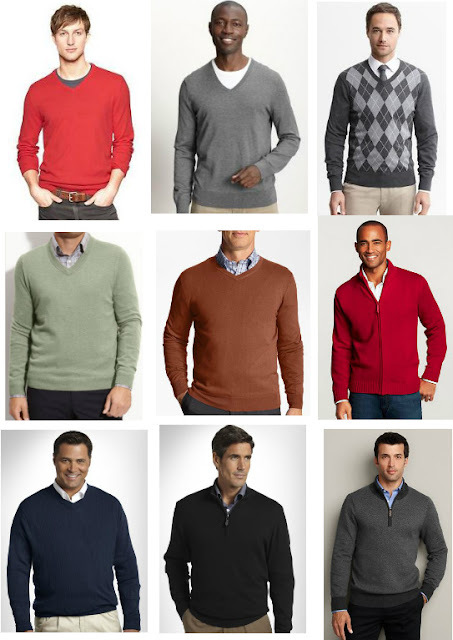 Most sweaters sizes aren’t listed by neck or sleeve lengths. They are usually just listed by sizes – like LT. According to those measurements, I’m guessing that he is about an XLT. Below are the options that I found you including those made of softer fabrics. I especially like cashmere as it feels and looks luxurious. Be sure and check my sale page to make sure if there’s any other coupons that may apply before you make your purchase. View more style of men’s tall sweaters.